Stream it on the Roku? 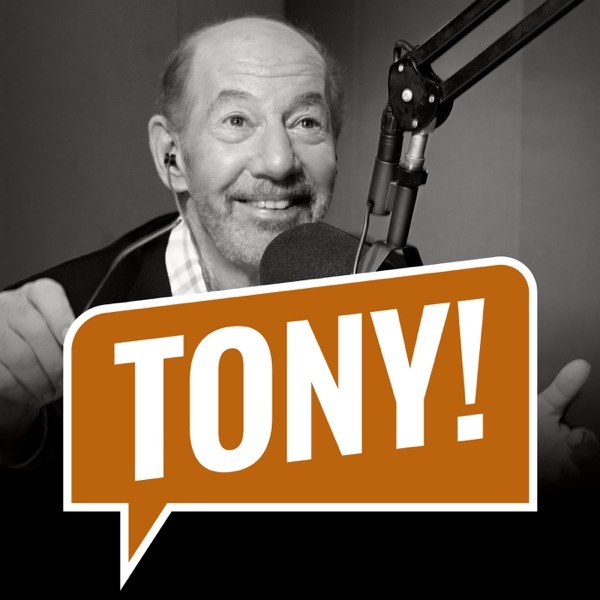 Discover The Tony Kornheiser Show "Stream it on the Roku?" "Stream it on the Roku?" Tony opens the show by talking about some of the college basketball form the night before and also about the decline of the PAC 12. Nigel gives the news, during Old Guy Radio and Tony talks to the crew about their podcast from the night before with their guest Chris Wilson who wrote "The Master Plan". Tony also touches on the latest Conor McGregor controversy and they close out the show by opening up the Mailbag. Songs : Soul Witness "Polly" ; Hey Captain Knight "She's The Girl"